Police found Jeffrey B. Evans, 72, of Bluemont, Virginia, after he crashed his pickup truck off the side of a highway, but immediately realized something wasn’t right. He had been shot before his truck careened into the woods. “He was shot multiple times,” said Sgt. Brent Coffey with Virginia State Police. 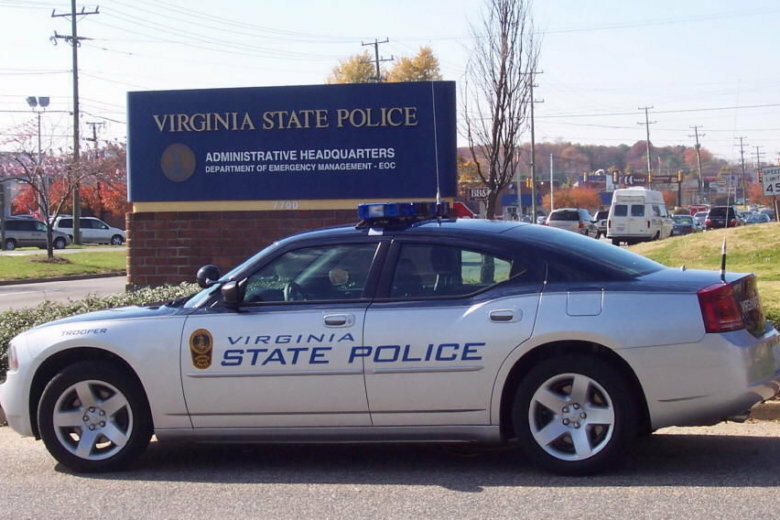 Troopers found Evans dead in his truck at 11:30 a.m. on Sunday, March 17, in a wooded area off Route 7 in Clarke County. Investigators learned Evans had just left a prearranged meeting with 50-year-old Dale Lee Wright, of Charles Town, West Virginia, for what Coffey will only describe as a business transaction. During the meetup in a gravel lot off Castleman Road just over the Loudoun County line, Coffey said Wright shot Evans. Evans was able to get back in his truck and drive a short distance before crashing, Coffey said. Several drivers then saw Wright running across four lanes of Route 7 to the crash site, but he left before police arrived. While Evans was shot more than once, it’s unclear if he was struck multiple times in the gravel lot, or if he was shot after the crash as well, Coffey said. Wright faces multiple charges, including first-degree murder. Pending extradition from West Virginia, he will appear in Clarke County to face the charges.